Summary: Boston University announced their selection of Angela Onwuachi-Willig, a UC Berkeley Law professor, as the new dean. 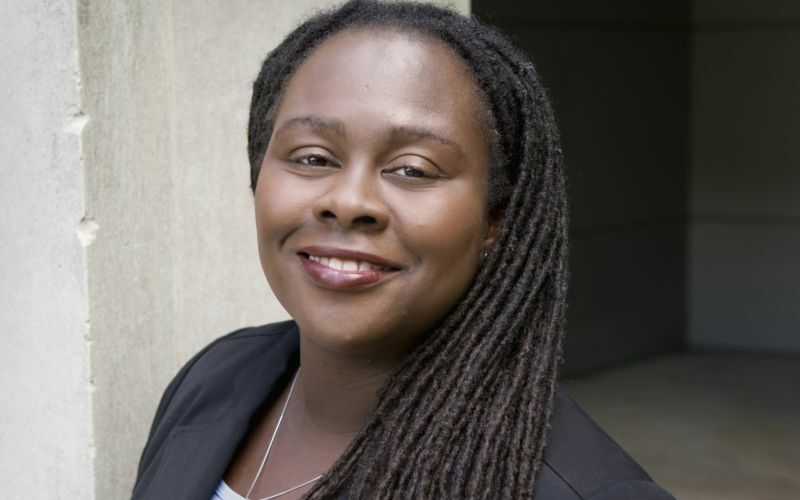 Boston University School of Law names Angela Onwuachi-Willig as the new dean, according to an announcement by officials Thursday. The University of California Berkeley professor brings her experience with racial and gender inequality matters to the East Coast school. She will be replacing Maureen O’Rourke, who has served as dean since 2004. Onwuachi-Willig has been named by the National Law Journal as one of the “Minority 40 under 40” lawyers. She earned her law degree from the University of Michigan and an undergraduate degree from Grinnell College. She was a finalist for the Iowa Supreme Court and was the Charles and Marion J. Kierscht Professor of Law the University of Iowa College of Law. As dean, she hopes to use the law community to continue developing a vision that will enable their programs to grow. Some top priorities will be fundraising and ensuring the school is financially accessible. O’Rourke announced she was stepping down this summer in order to resume a teaching position. The switch in leadership will be effective August 15. Are there any law schools that you think need a change in leadership? Share your thoughts with us in the comments below.